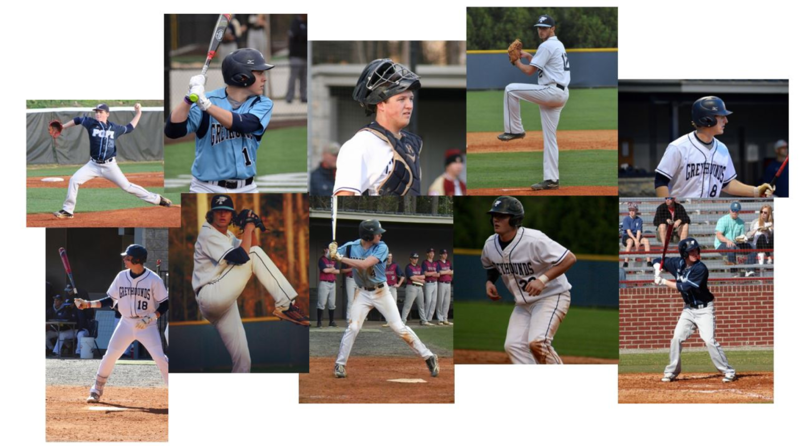 Friday, April 22nd is Senior Night at Pope Baseball. The Varsity team will be hosting Roswell at 5:55 pm for our last region game. We will be honoring all of our senior players, managers, diamond girls, and announcers on the field after the game. Please come to show your support to the team and to all our 2016 seniors.